‘This is the first soup bag we ever sold, and it’s still the most daunting. How can you tell people how to make lentil soup?! We find that grating the vegetables gives a lovely texture to the soup and saves hacking at the turnip with a sharp knife. Heat a pot on a medium-low heat and add the oil or butter. Fry the onion and celery for 5-10 minutes. Add the carrots, turnip and lentils and give everything a stir. Pour in 1.2 litres of boiling water, crumble in the stock cubes and bring to the boil. 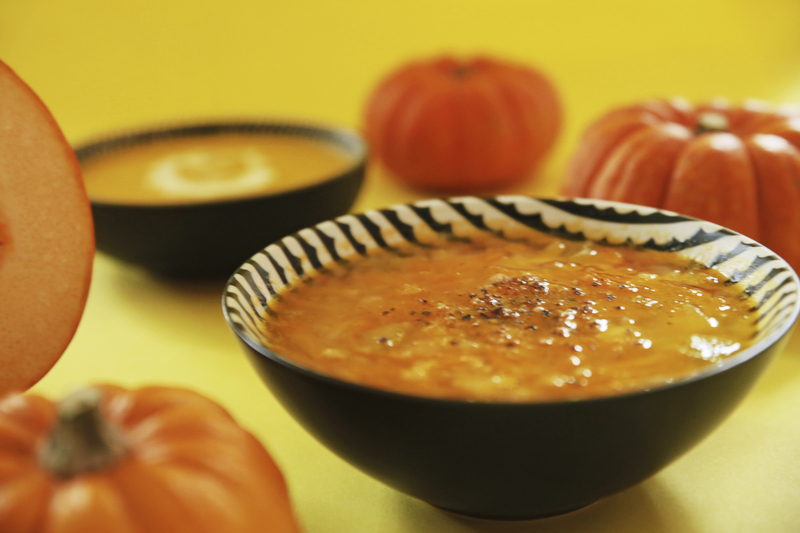 Turn down the heat and simmer for 30 minutes. 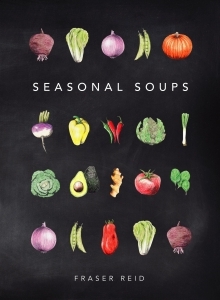 Buy Seasonal Soups by Fraser Reid here.